Simple yet elegant, these charming earrings have a natural wood finish to go perfectly with any outfit. A stellar gift for any occasion! 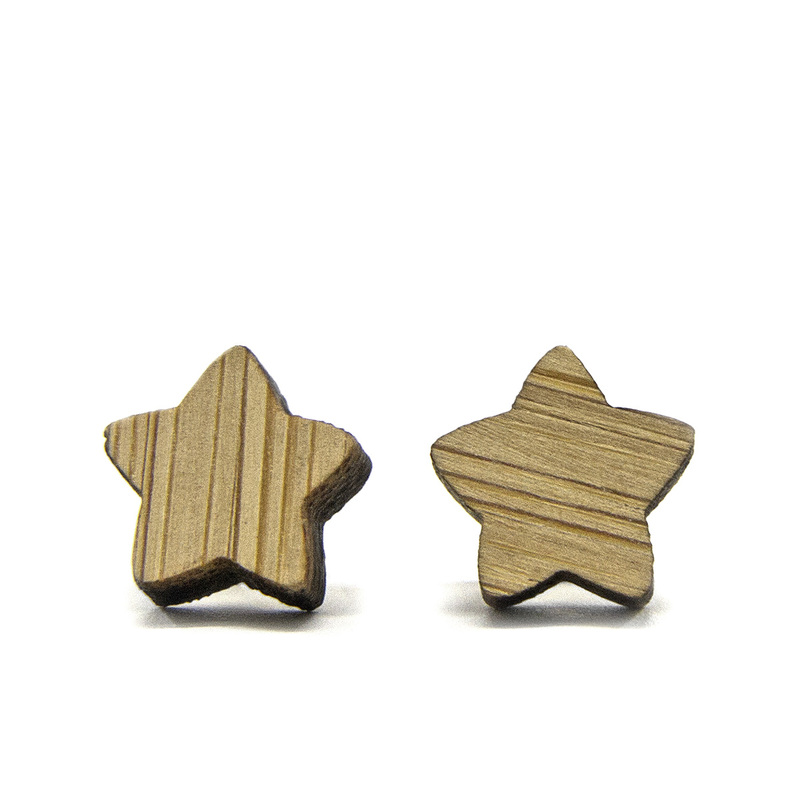 The Wooden Star Earrings also available for purchase in store at Space Place.